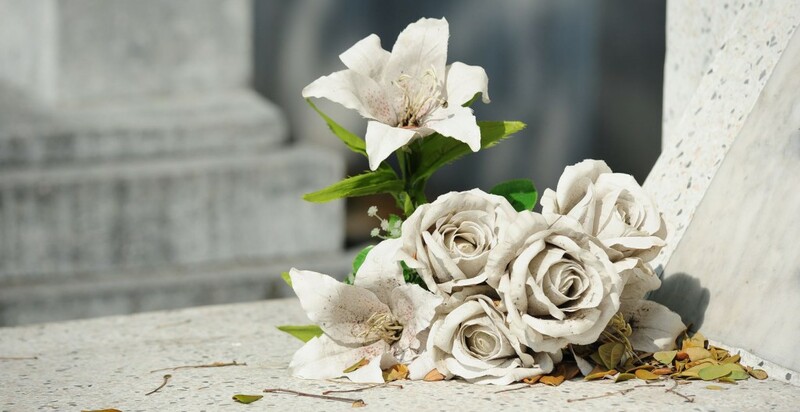 At A & S Mobile Lawyers we understand that dealing with a deceased estate is one of the more difficult challenges in life. From mountains of paper work to legal jargon and simmering family disputes, they’re the last things you want to deal with when you’re grieving the loss of someone important in your life. Contact us to find out more or to arrange an appointment with an experienced estate lawyer in Macarthur region.